Should news outlets run graphic shooting videos? WASHINGTON — Videos showing a suspect shooting a Virginia TV station’s reporter and cameraman on live TV Wednesday have many news organizations grappling with how to handle the horrific images. 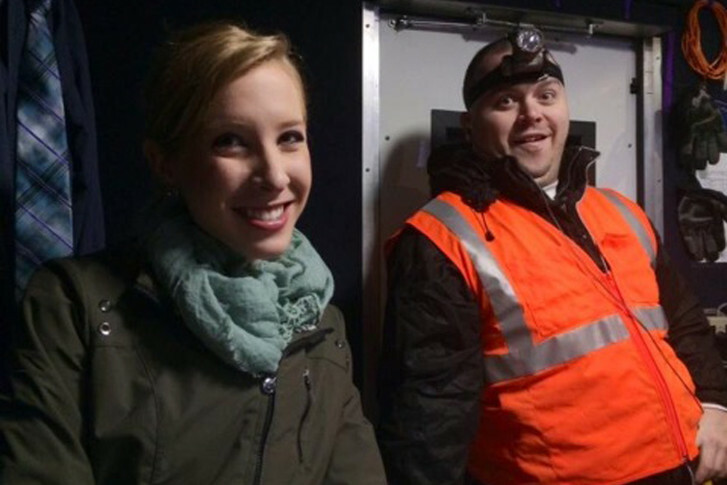 Videos appear to show 41-year-old Vester Lee Flanagan shooting reporter Alison Parker, and photojournalist Adam Ward, who were interviewing Vicki Gardner near Smith Mountain Lake in Franklin County Wednesday morning. Parker and Ward died as a result of their injuries and Gardner is in stable condition. Erik Wemple, media columnist at The Washington Post, says many news organizations are showing restraint with the videos and aren’t posting them directly to their websites or putting them in their broadcasts. Still, Wemple says screening the videos helps the public understand the event. “If you really want to understand enormity and the horror of what happened, I’m afraid airing the video is one way to get that across,” he says. “I don’t see the point in not telling the full story,” Wemple adds. News outlets are not showing the images and posting the videos because, as the The New York Times put it, “we didn’t want to force people to see it,” he says. “I think that’s coddling the audience a little much,” Wemple says. He adds that people understand that this is newsworthy and they can see it and then move on.